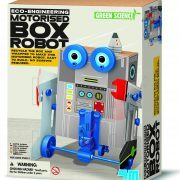 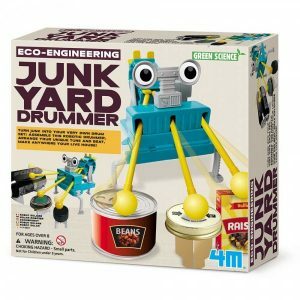 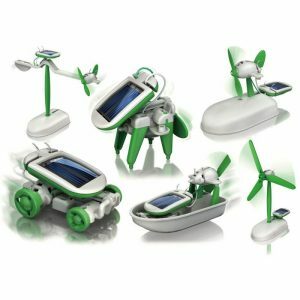 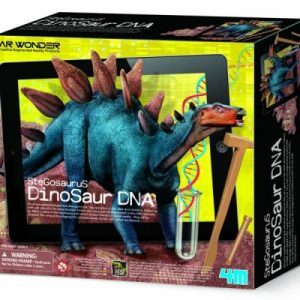 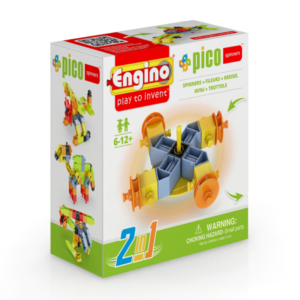 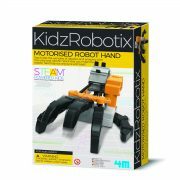 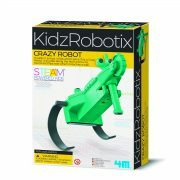 Switchedonkids has hand picked best STEM toys for boys and girls. 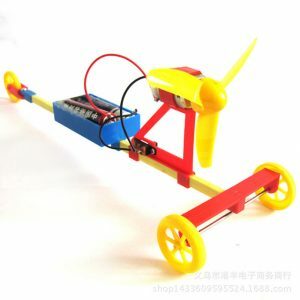 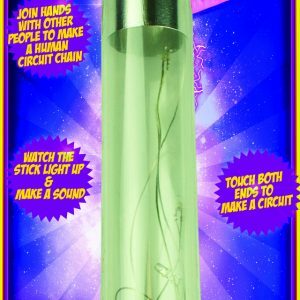 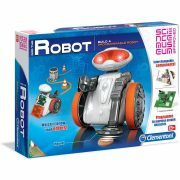 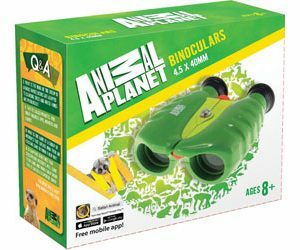 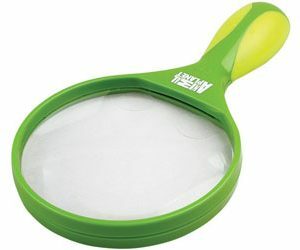 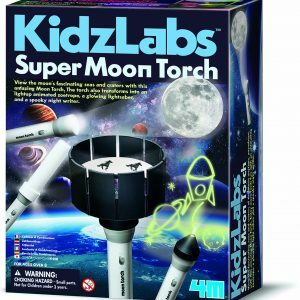 Get offers on stem toys and buy birthday gifts for curious kids. 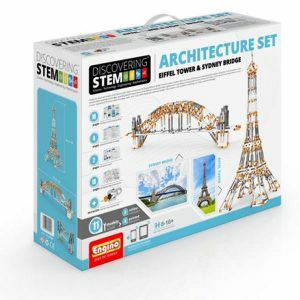 There are STEM toys for $2. 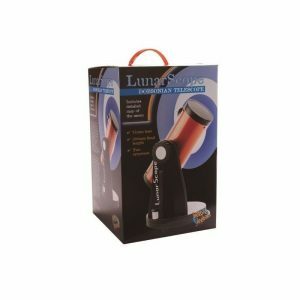 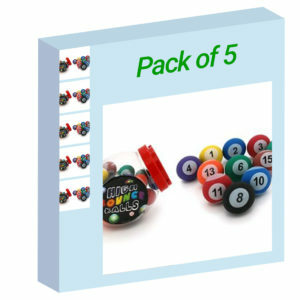 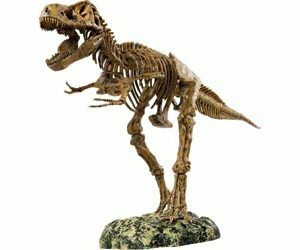 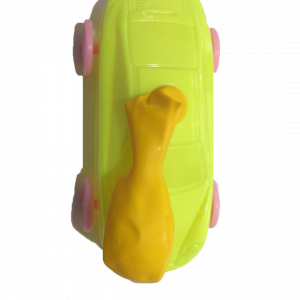 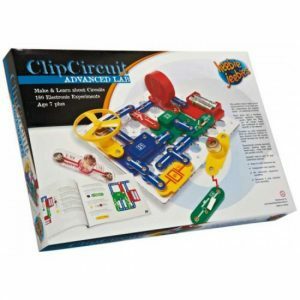 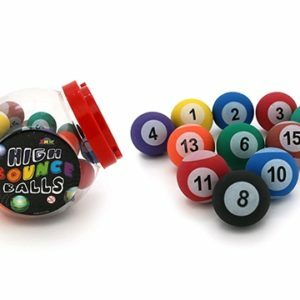 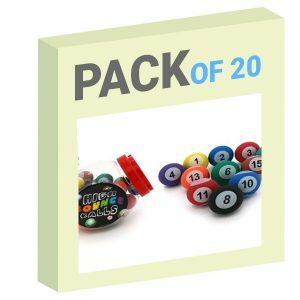 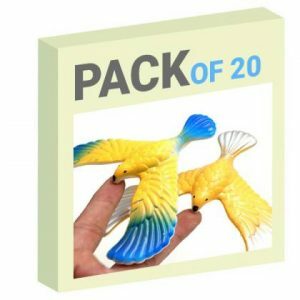 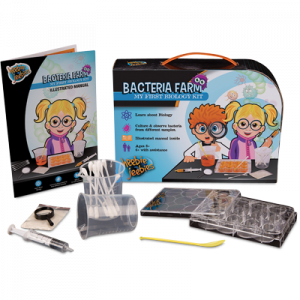 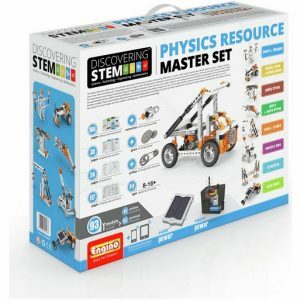 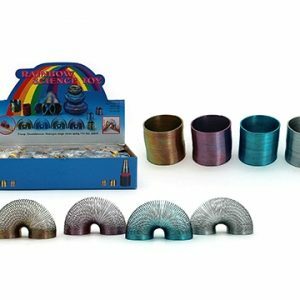 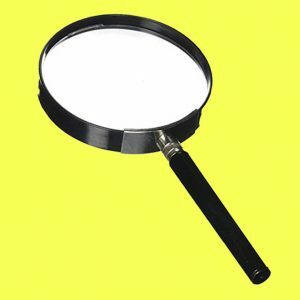 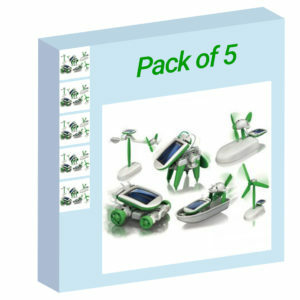 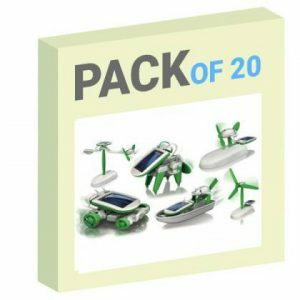 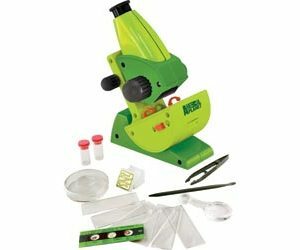 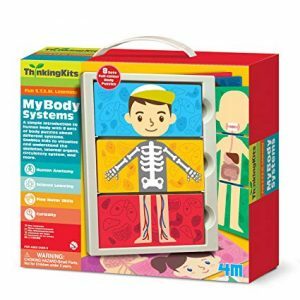 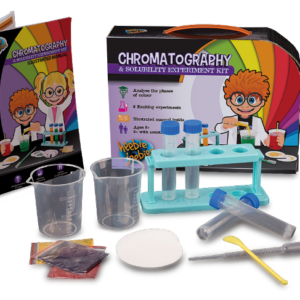 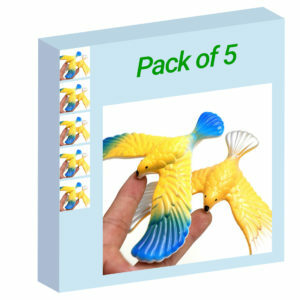 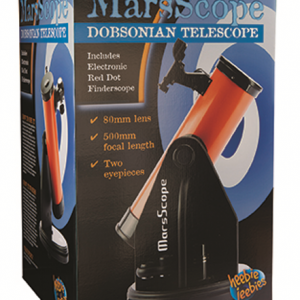 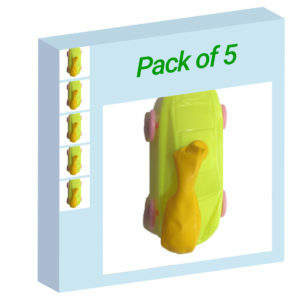 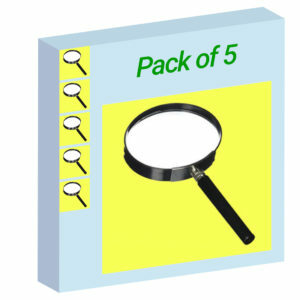 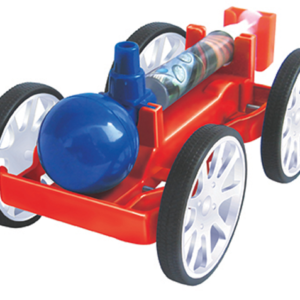 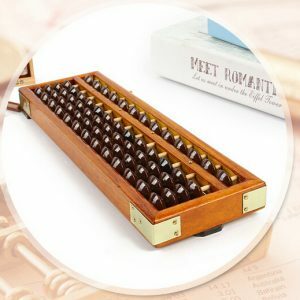 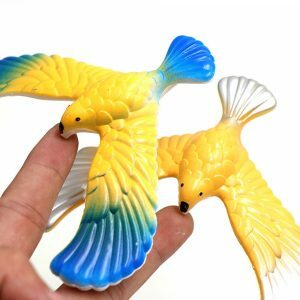 You will find a wide range of STEM toys as return gifts and bulk pricing for 20 pieces. 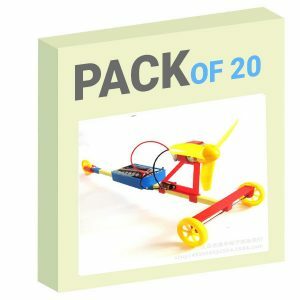 Let us make learning fun and easy for teachers, parents and kids.